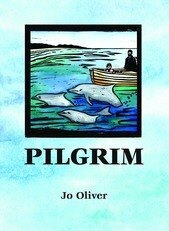 Jo’s first book Pilgrim was released in 2008. Pilgrim was commended as a Notable Book by The Children’s Book Council of Australia and Jo was shortlisted for their Crichton Award for new illustrators in 2009. Pilgrim is about a boy’s first journey out to sea on their boat with his dad and together they share the power and beauty of the natural environment. The motifs and place names in the book lend another level to Pilgrim, the legacy of freedom and safety we enjoy as a result of sacrifices made by Australians in war. 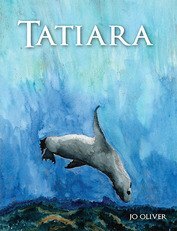 Jo’s second book Tatiara, is about a girl and an injured seal who become friends in a sheltered bay. 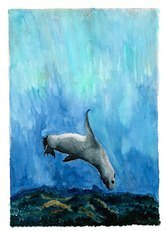 The book tells the story through words and pictures of how healing comes to each of them and the environment in which they live. Tatiara has a message of hope for young generations. 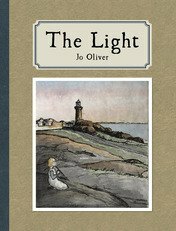 The Light, is about a family living at Montague Island Lighthouse in the early 1900s and how music draws them together and the lighthouse becomes a safe haven for others. The Dreaming Tree is a book of poems illustrated in picture book format. The free-verse poems celebrate the joy and freedom of being a child in the Australian landscape. The illustrations for Jo’s books use forms of printmaking including linocut and etching. The images are then hand painted in vibrant watercolour washes. When Jo shares her books with children she shows them how she creates the illustrations. 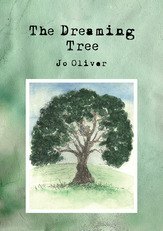 All Jo’s books are on NSW Premier’s Reading Challenge lists.